Of course, the best thing is to do everything possible to prevent bore hole deviation. That means making sure your drill rig is set up properly, verifying your ground conditions, and stabilizing your core barrel. Unfortunately, even if you do everything possible, deviation may still occur. What’s a driller to do? Well, the good news is that there are several options available on the market. The bad news is that choosing the right one can be difficult. 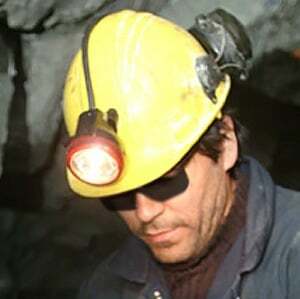 The choice will depend on several things, including driller experience and budget. Bore hole deviation is probably one of the most common issues our technical team is asked about. 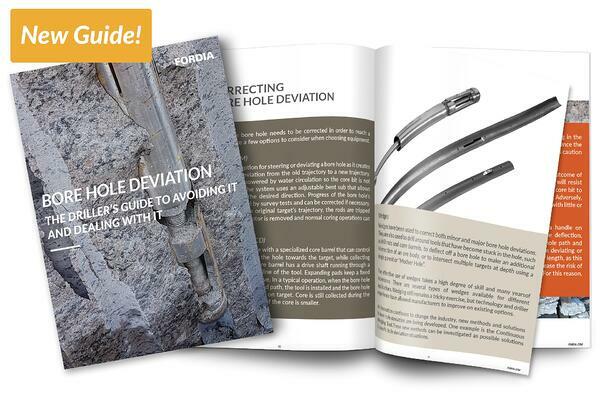 We have published many guides on a variety of issues common to the diamond drilling industry, including deep hole drilling and how to improve your rate of penetration - bore hole deviation is the topic of our latest free guide. The guide will cover the causes of bore hole deviation, how to prevent it and how to correct it, including an overview of many of the products available. 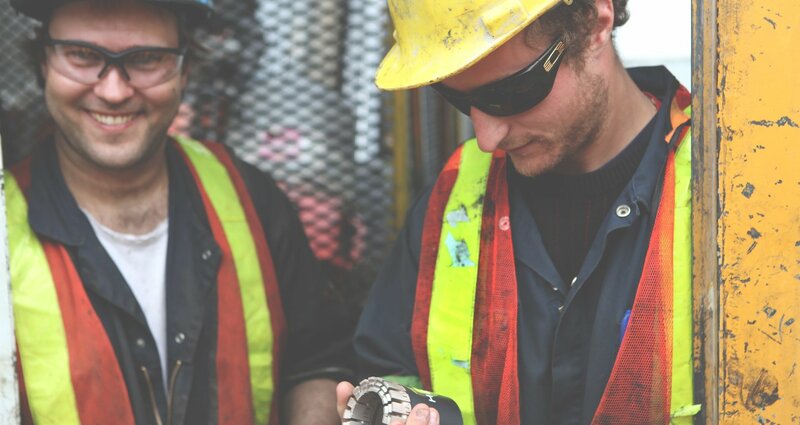 Our goal has always been to improve drilling performance and make drillers’ lives easier. We think our latest guide will help accomplish that for our drilling community. Of course, our technical team is also available for advice and guidance on any drilling issues.